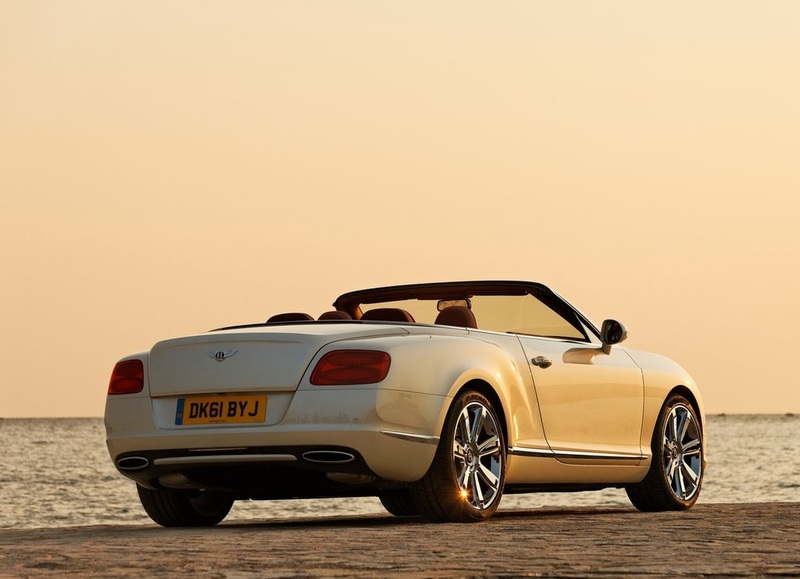 The new Bentley Continental GTC builds on the highly successful foundation. 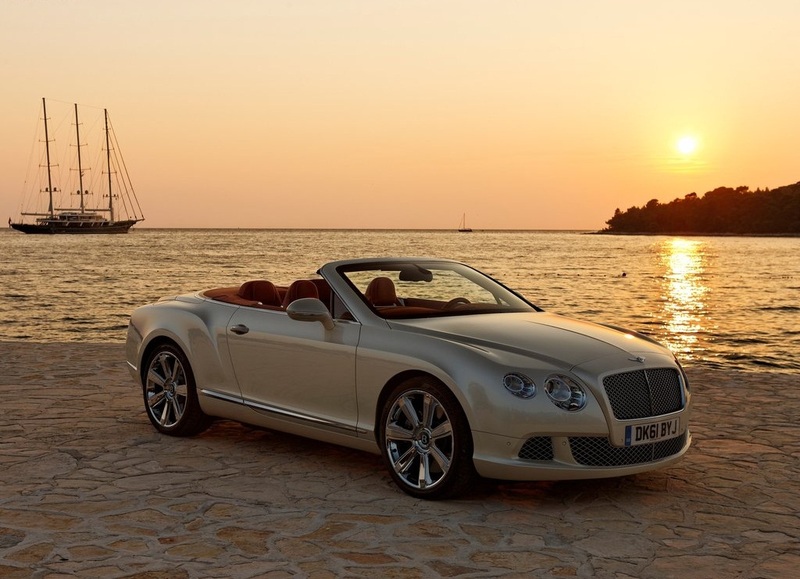 Bentley's design and engineering teams have improved virtually every aspect of the iconic convertible with an uncompromising focus on quality. 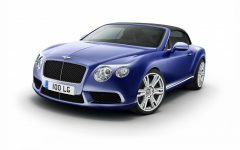 The first Bentley Continental GTC was elegant and understated, the sharper radii and assertive stance of the new model delivers a more contemporary and muscular presence. Advanced manufacturing techniques produce aluminium front wings without the need for seams or welds creating the look and feel of a coachbuilt car. 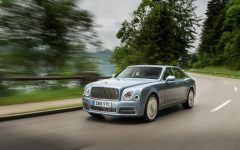 Twenty-inch wheels are now standard with three styles of 21-inch wheel, a first for GTC, available as an option, reinforcing the distinctive, sporting stance of the new Bentley. 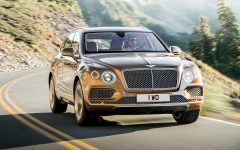 The twin-turbocharged, 6.0-liter W-12 carries over with slightly more power (567 horses). 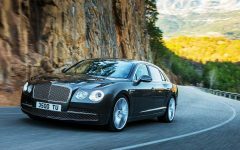 There also will be a turbocharged, 4.0-liter V-8 shared with the Audi S8; we reckon it will make about 475 horsepower in the Bentley. 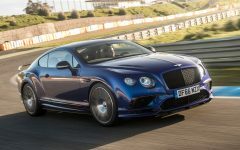 Expect variations of the Speed and Supersport kind with well over 600 horsepower to follow the debut of the GTC. 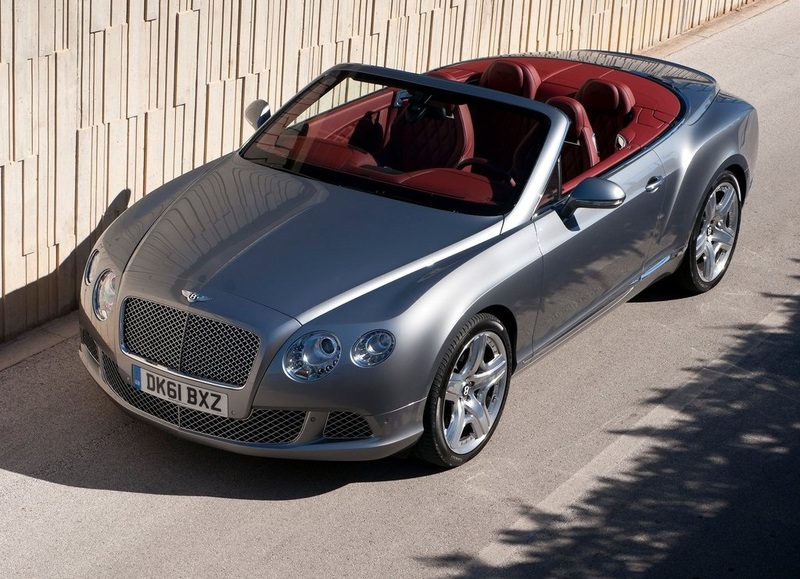 The Bentley Continental GTC has a progressive exterior, sculpted and dynamic exterior that re-interprets the family heritage - dating back to the original 1950s R-Type Continental - in a stunning new four-seat convertible body. The sensuous lines are familiar but the overall package is significantly revised. The new model has a wider track, is slightly longer and has a higher waistline. The latter tapers gradually upwards towards the rear of the car and creates a more shallow window graphic and dynamic stance. 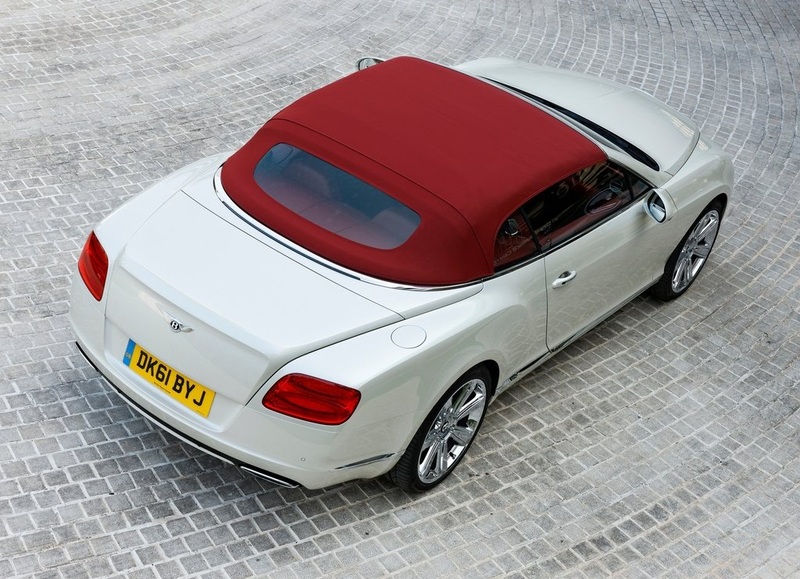 Bentley Contiental GTC designer create a more dynamic and contemporary cabin with even greater levels of comfort, quality and craftsmanship, raising the standard in luxury convertible interior design. The new cabin design had to flow seamlessly from front to rear. 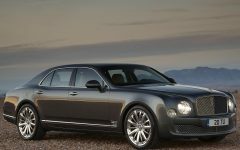 The Bentley Continental GTC begins at the instrument panel and dashboard, which subtly echo the flying wings of the Bentley motif. 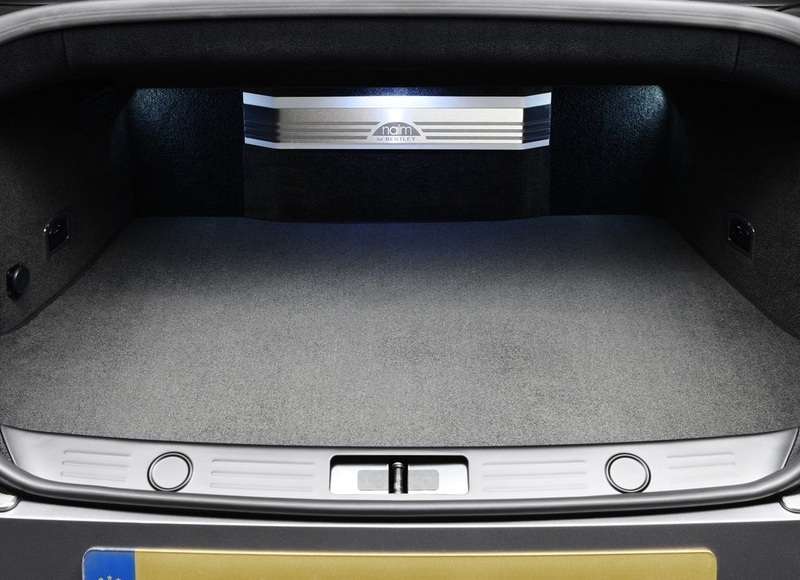 The new door and quarter panel graphic provides a dynamic, unbroken flow along the complete length of the cabin, while the unparalleled craftsmanship extends to the hand-stitched, leather hide tonneau cover at the rear. 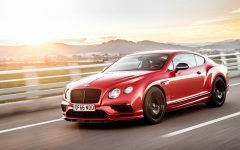 Related Post "2012 Bentley Continental GTC"